This is a great way to sample high-end wines without the high-end price tag. If you want to dabble in the best of the best without out breaking your budget, this is a great opportunity. Single-bottle wine clubs are unusual and even more unusual are high-end single-bottle wine clubs, so we love the uniqueness of this offering and the fact that Cellars wants to serve this particular niche market. We can't find a link to High-end Single Bottle Wine Club. Please have a look around our site to see if you can find something else you'd like. You know that old phrase, “If you really love someone, set them free?” Well, we’ve got an updated version of that, “If you really love someone, send them the Cellars High-End Wine Club!” Dreamy wineries, dreamy winemakers, dreamy varietals and regions... did we mention it’s dreamy? There are few things in the world that help you slow down and savor smaller moments in life, but excellent wine is one of them. 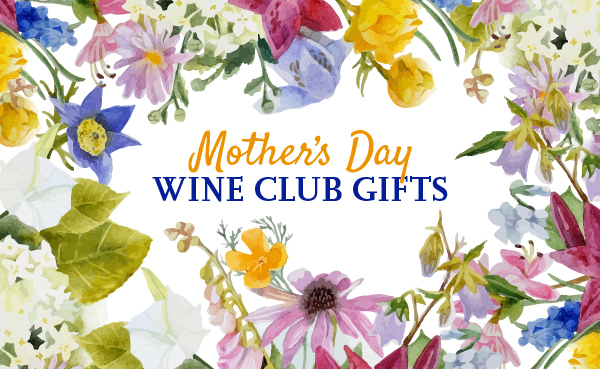 If you’re in the market for some excellent quality wine and you’re looking for more variety and better consistency than what you’d get from joining a few winery wine clubs, we recommend purchasing a subscription to the Cellars High-End Wine Club.